My friend Suga is getting married next year so I’ve been trying to find some vintage makeup inspiration pictures. You can check out my Pinterest board here . While searching I came across this picture below (sorry, source unknown) and I fell in love with it because you know I love a good pin up style look! 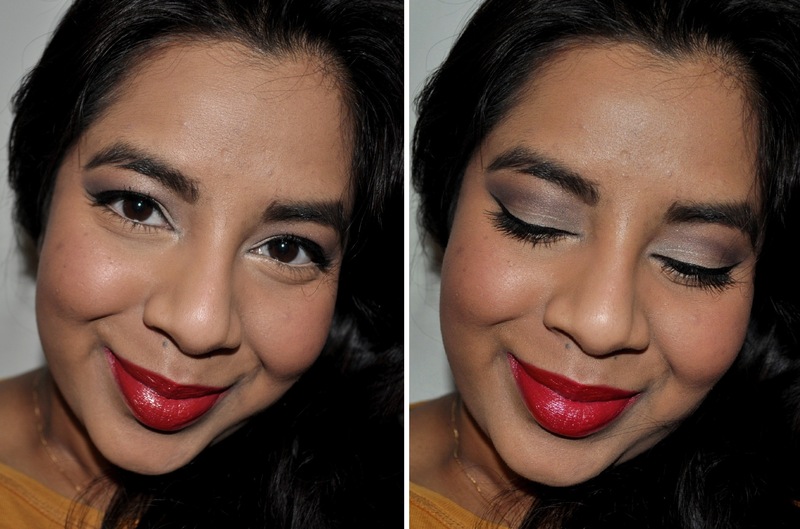 I recently bought the Dior 5 colour eyeshadow palette in Grege so I thought I’d try out the look using only the palette. 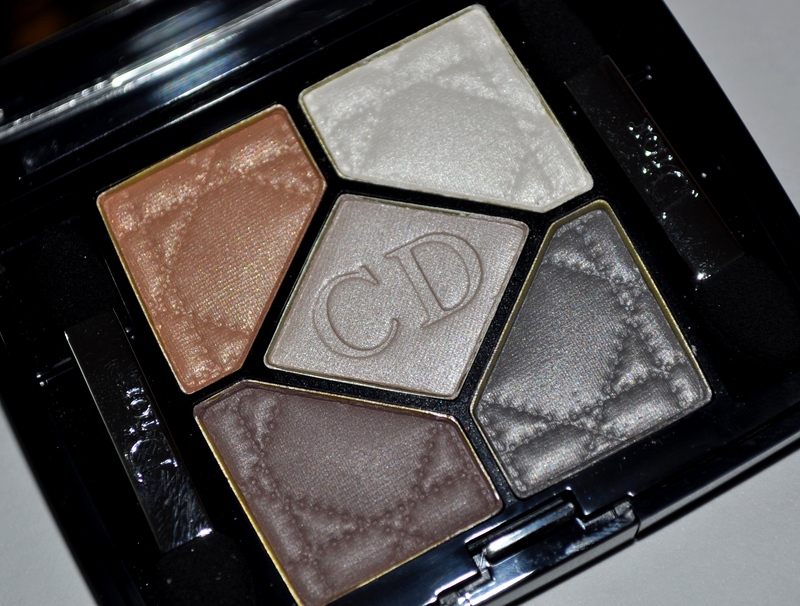 The Dior palette doesn’t have the warmer brown and beige that the original look has but I still really liked how it came out. 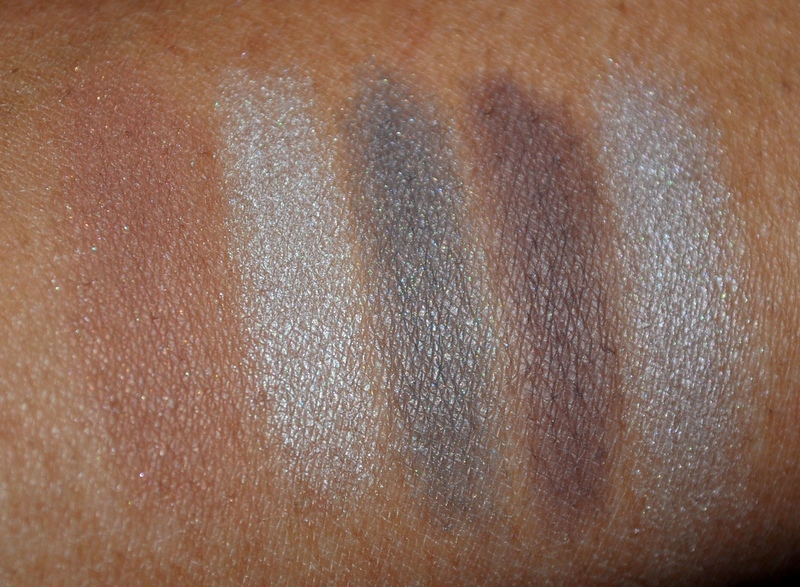 Grege is a beautiful neutral palette filled with lots of easy to wear cool toned shades. 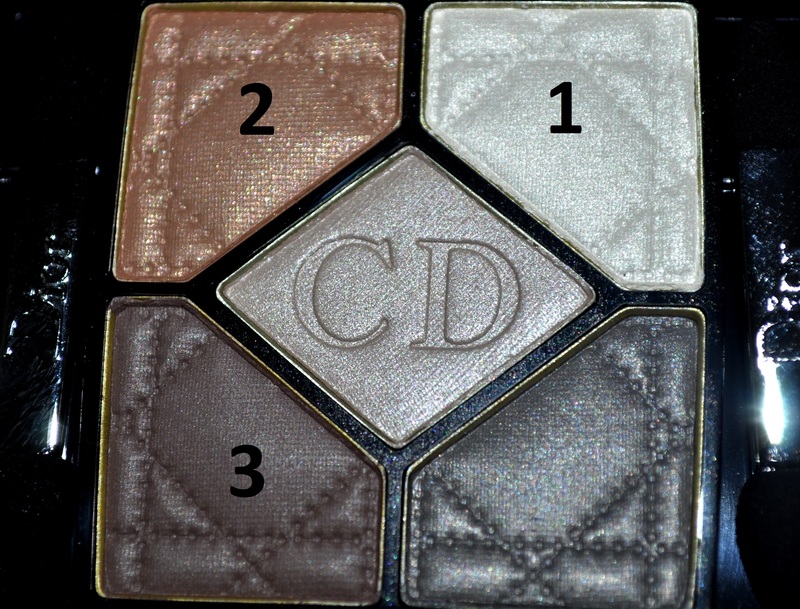 Like all Dior palettes, the shadows are really soft and blendable and wear well even without a primer. If you haven’t tried Dior palette’s before then I highly recommend you do because they’re definitely worth the money if you want to splurge. The palette includes a warm soft brown, a shimmery white, a blue toned grey shade, a dark taupe and a shimmery light silvery-beige. I like the combination of shades but the two lightest shades look very similar on my skin tone but the difference is more noticeable on a lighter skin tone. I can’t help wishing that one of the lightest shades had been replaced with a black so that you could create a darker smokey eye look. 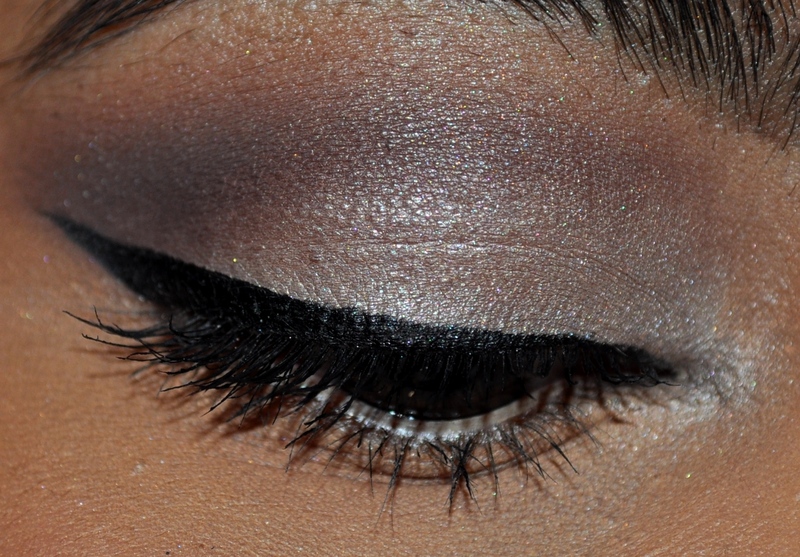 This palette is great for everyday looks though and for a soft smokey eye. Getting this look was really simple. 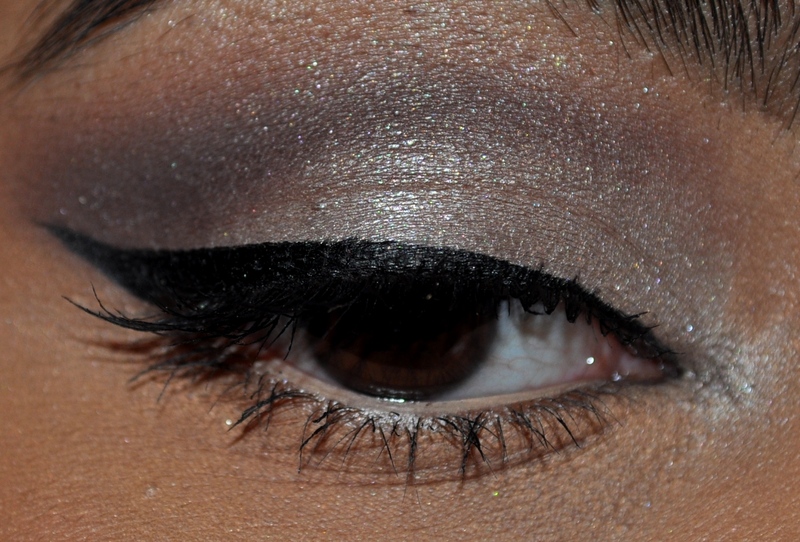 I started off by priming my lids and laying down some concealer and then I patted shade 1 all over my lid. I patted shade 2 over the first shade to get a light beige over the lid. 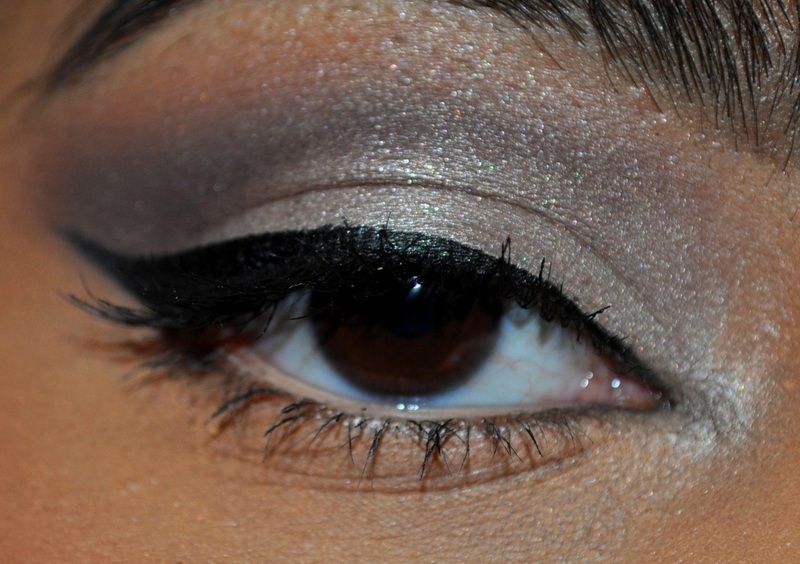 I then blended shade 3 into the crease and blended the edges with shade 2. I highlighted the inner corner with shade 1 and also used it as a subtle brow bone highlight. 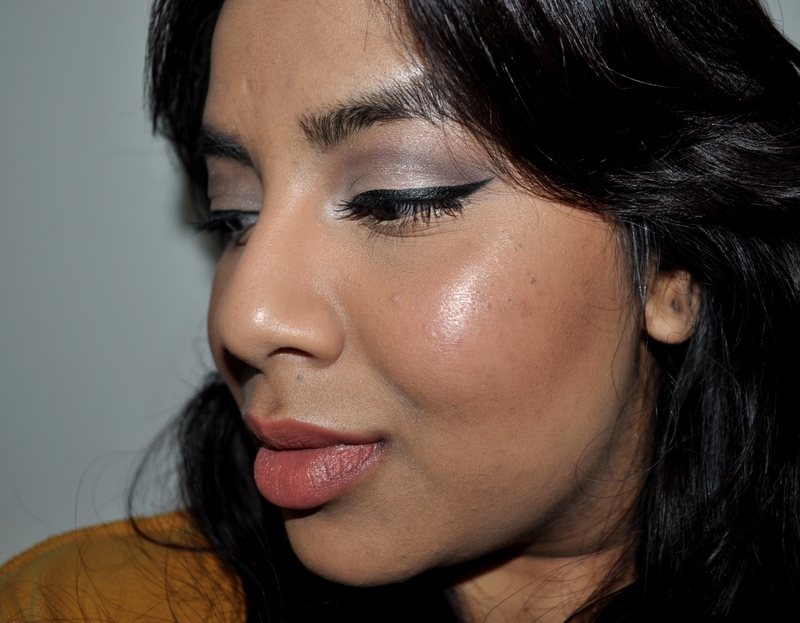 I finished up the look by lining my eyes with my favourite Shiseido liquid liner and lots of mascara (Covergirl Natureluxe). 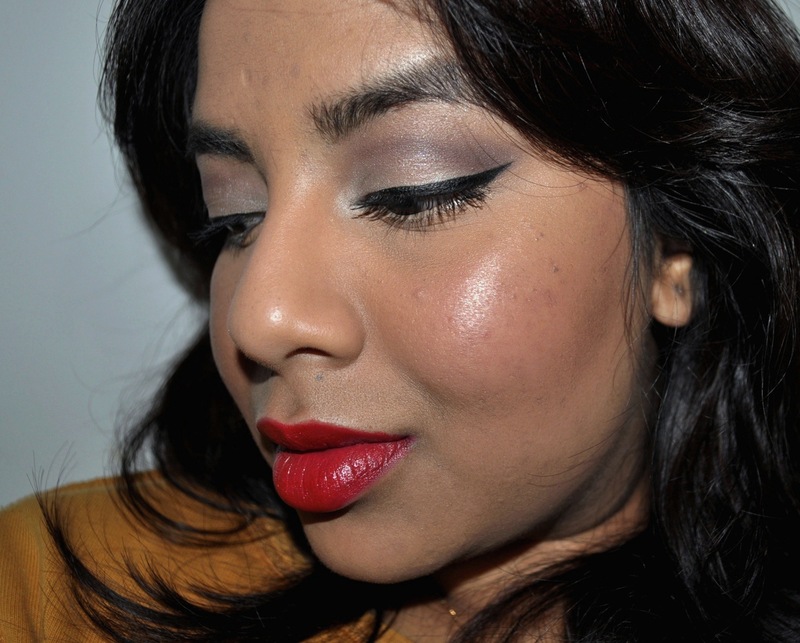 I applied Guerlain Blush and Sun to my cheeks, Dior Amber Diamond to my cheekbones and Chanel Dragon on my lips. 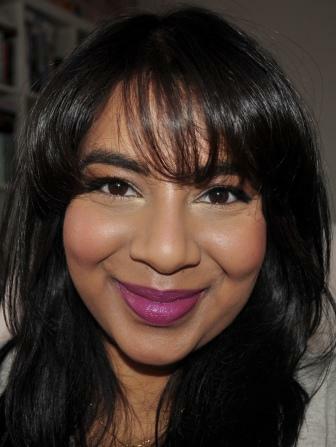 I tried the look with a neutral lip as well by applying MAC Spice lip liner all over my lips and topping it with some lip balm. What do you think of Dior Grege? Have you picked it up?